If you have a pre-existing condition such as spondylolisthesis, you may wonder how it will affect your car accident settlement. Severe car accident injuries can render the victim disabled for the lifetime, necessitating long term treatment and care. Car accident trauma can also aggravate some pre-existing conditions. Spondylolisthesis is a condition of the spine in which one or more vertebrates in the backslide forward over the vertebrae below it. It can cause severe back pain and other serious conditions. Sciatica is a common condition that can result from spondylolisthesis. It causes pain and numbness in one or both the legs. Spondylolisthesis treatment often includes injections, physical therapy, surgery and rest. People who suffer from spondylolisthesis can live their entire life symptom-free until they suffer trauma such as a car accident. In most cases, the insurance company will try to blame every injury on a pre-existing or prior medical condition. If they see in the medical records that the claimant has been diagnosed with spondylolisthesis, they will likely blame their current problems such as back pain on it. What Can You Do If You Have Spondylolisthesis? Under Missouri law, a person who has suffered car accident injuries is entitled to recover damages for injuries that aggravate a pre-existing condition such as spondylolisthesis. So, if your medical records show no history of back problems until after the car accident and your doctor provides an opinion that the current back pain is because of the car accident, then you can recover compensation for your injury. However, there are chances that the insurance company will not recognize and agree with the treating doctor. 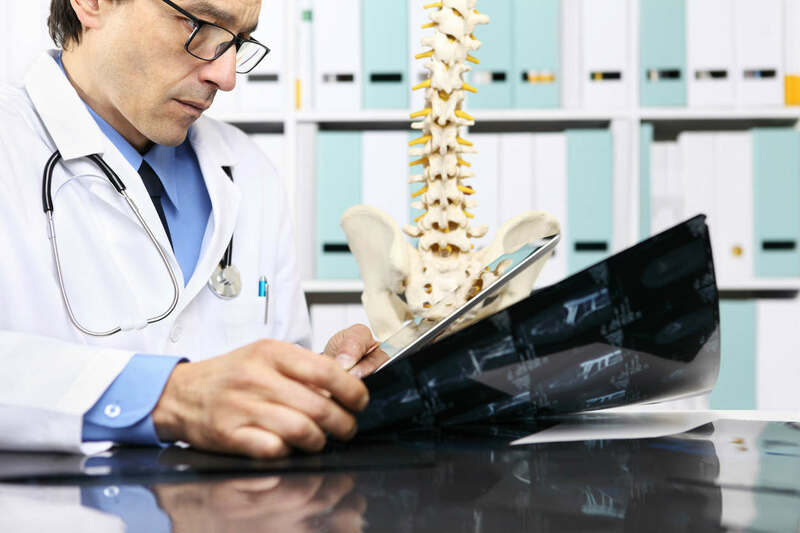 They may contend that they will not pay for more than a few weeks of medical treatment following the car accident because of your spondylolisthesis. Many car accident victims feel that they can handle their car accident claim on their own. However, when a car accident occurs, there are often many complexities involved such as aggravation of a pre-existing condition. An experienced lawyer will fight for your rights and will ensure that you are adequately compensated for all of your losses arising from the car accident. Give The Hoffmann Law Firm, L.L.C. a call 24/7 at (314) 361-4242 to learn more about your legal rights after a St. Louis car accident.